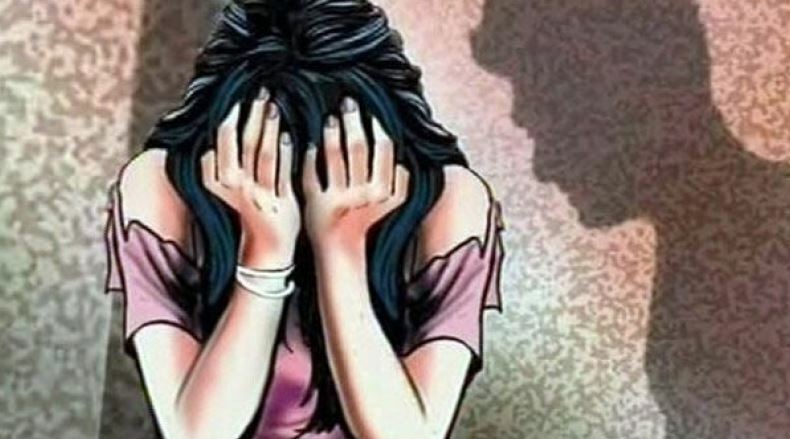 New Delhi: In a shocking incident a minor girl who had been kidnapped by her relatives from Rourkela and sold off to a wealthy man in Rajasthan, has been rescued after the intervention of Delhi Commission for Women (DCW). The victim was rescued by Anti-Human Trafficking Cell (AHTC) of the Commission from Jhun Jhun area of the Western India State recently and handed over to her father, who is a railway employee. However, she was found nine-months pregnant during her rescue. 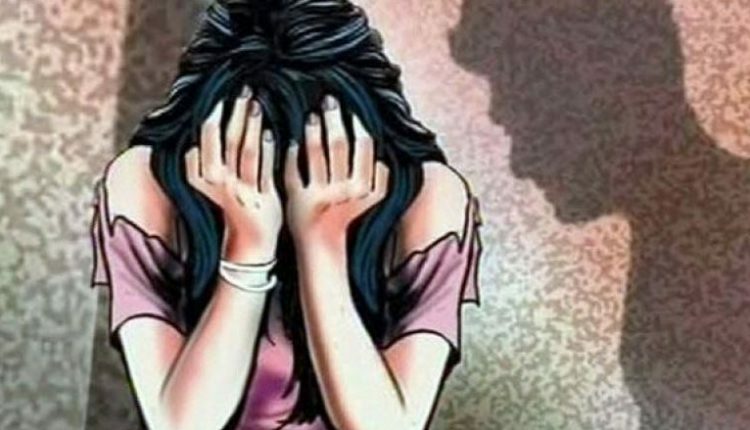 Narrating her ordeal before media soon after the rescue the girl said, she was kidnapped December 2017 and forcibly sold off to a 40-year-old businessman in Jhun Jhun at a price of Rs 4 lakh. The concerned businessman married the girl against her will subsequently. In his reaction, the victim’s father alleged Odisha Police’s role in the case and informed that he approached DCW Chairperson Swati Maliwal after they didn’t acted despite repeated complaint regarding the kidnap.